Here is a list of some of the more common names that are given to people. 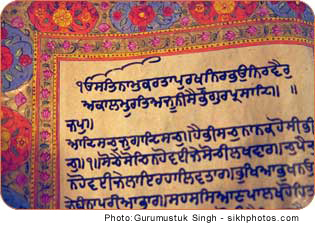 Each name listed here has the most common spelling as it is translated from Gurmukhi. We are actively working on creating sound bytes for all the names on this list so that you can hear how each name is pronounced correctly. If your name is not listed here, please contact us.